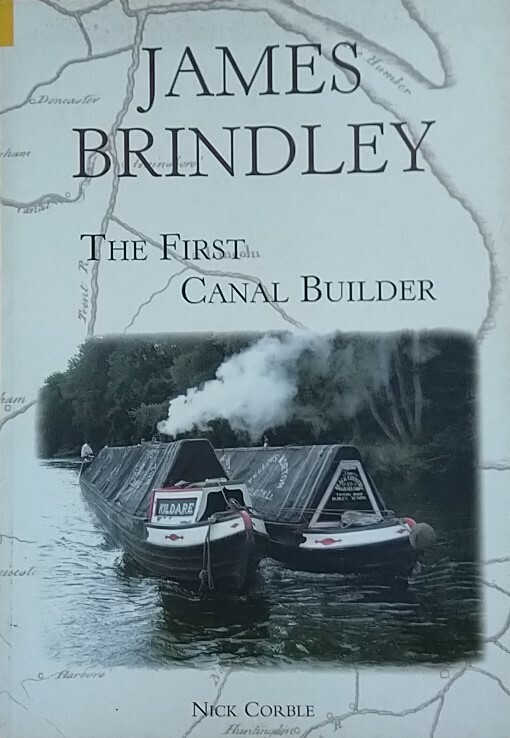 The history of the canals and waterways of North West England, including the Ashton Canal, Peak Forest Canal, Rochdale Canal, Huddersfield Canals, Manchester Bolton & Bury Canal and River Ribble, is traced through old and modern colour photographs. 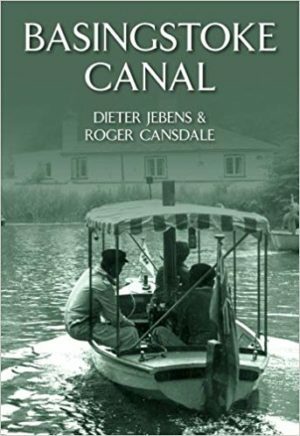 This is the second volume of North West Canals Through Time. The first volume, North West Canals Through Time: Merseyside, Weaver & Chester, was published in July 2013. Canal historian Ray Shill explores the construction and technical developments of the canals and their social and economic contributions to the towns and cities they passed through, as well as the architecture they spawned and the legacy they left behind them. 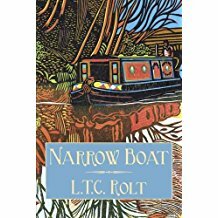 Within the pages of this book, the history of the canals will be unfolded to delight and inform all those interested in the canals of the North West.